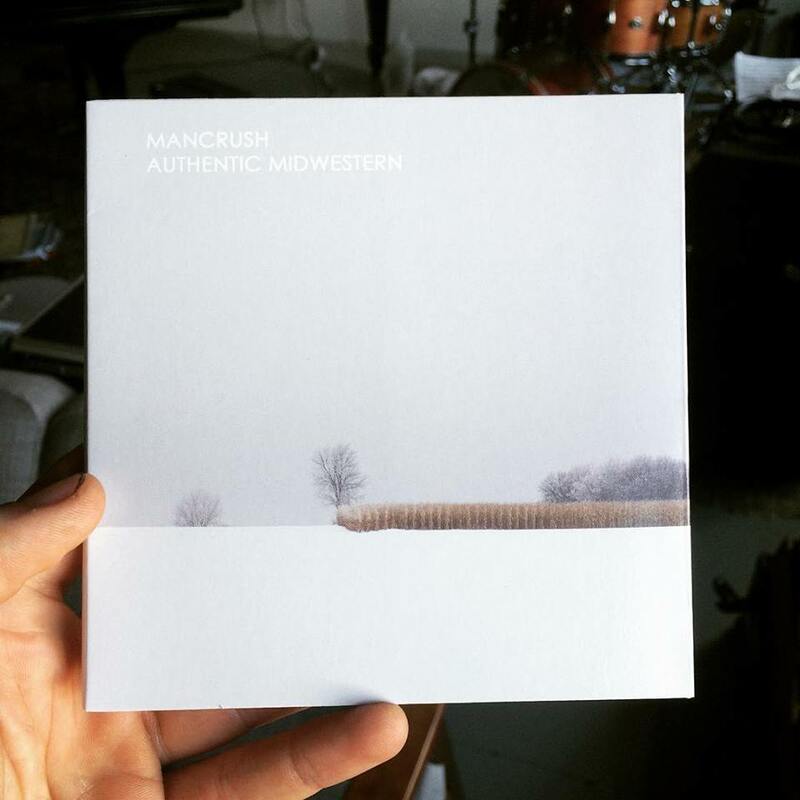 Come celebrate the release of MANCRUSH’s first album “Authentic Midwestern” on Friday, March 18th at Vieux Carre in downtown St. Paul. Led by the musical and aesthetic vision of drummer and composer Lars-Erik Larson, MANCRUSH creates a musical landscape that encourages listeners to find and appreciate the beauty within intentional simplicity. Influenced heavily by minimalism, folk, and pop music, MANCRUSH has created a sound that seeks to serve the song above all else.